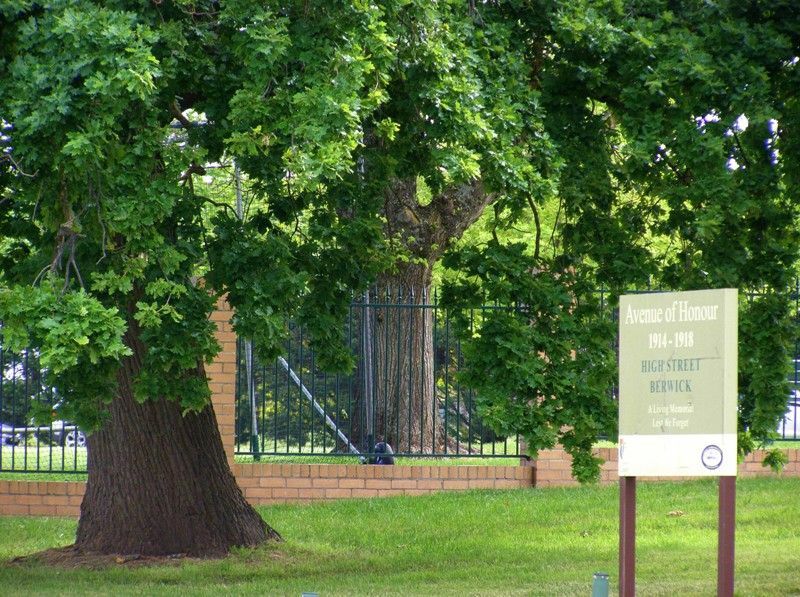 The Beaconsfield Avenue of Honour was planted in 1919 and runs from opposite Akoonah Park up to 111 High Street (Old Princes Highway). 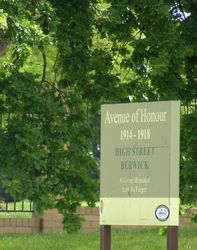 The Avenue forms an impressive entrance into Berwick. 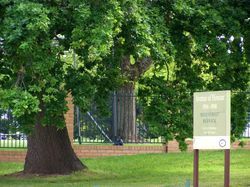 The planting was an unusual choice comprising of 123 Hybrid Black Poplars (Populus x canadensis robusta and Populus dectoides), and was organised by a local Holm Park resident and philanthropist Ada Armytage, to commemorate those Beaconsfield men who served in the First World War. 118 trees remain in excellent condition.